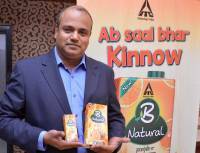 NewZNew (Chandigarh) : ITC’s Food Division is launching its first regional variant of B Natural fruit beverages – BNatural Punjab da Kinnow. The refreshing taste of Kinnow oranges is a winter delight in most households of northern India, in particular Punjab. However, the excitement is short lived as this fruit is only available between November and March. 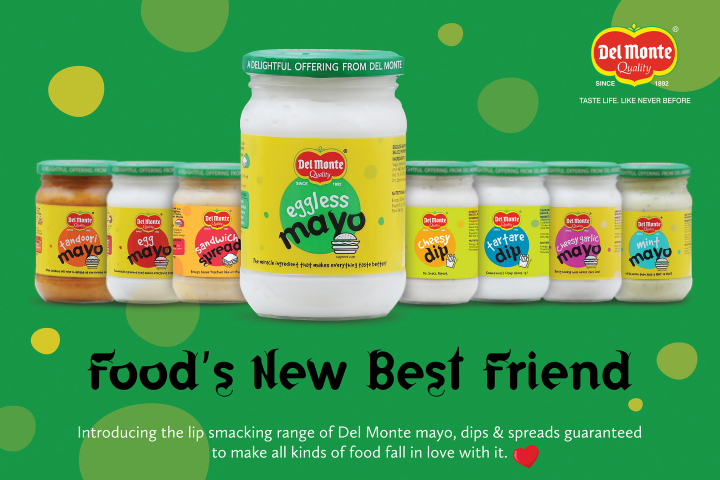 With the launch of B Natural Punjab da Kinnow, ITC Foods seeks to extend Kinnow enjoyment through the year. 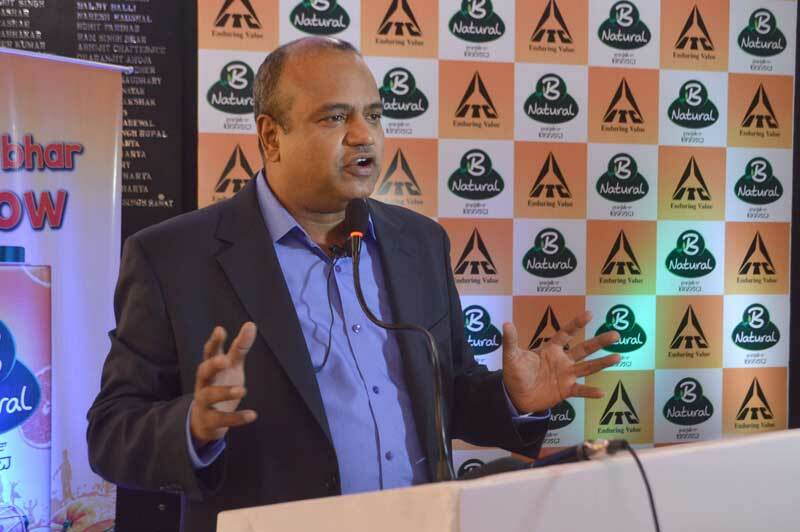 To ensure its year-round availability across Punjab, Delhi & Chandigarh, ITC has partnered with Punjab Agro Juices Ltd (PAJL) to source & process the Kinnow fruit from farmers in Punjab. B Natural Punjab da Kinnow is manufactured and packed at ITC’s state-of-the-art manufacturing facility in Bengaluru through a special process that helps retain the natural goodness & distinctive taste of the fruit without the addition of any artificial flavours or synthetic colours. The juice is packed in a 6-layered Tetrapak packaging that preserves its quality with no added preservatives. B Natural Punjab da Kinnow has been creatively packaged in bright hues of orange with the fruit cast in a traditional dhol, & symbols of Punjab to enhance the ethnic feel. 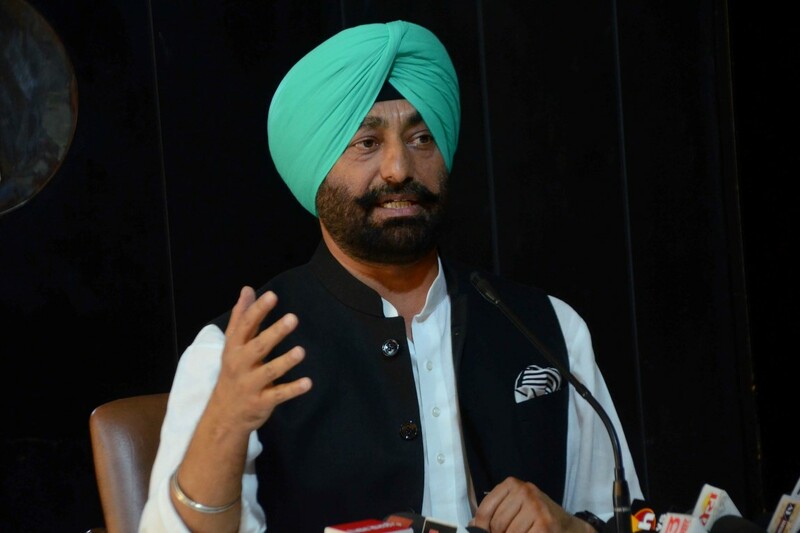 It will be available at all modern & general trade outlets across Punjab, Chandigarh and Delhi-NCR in convenient pack sizes of 200ml and 1 litre priced at Rs 20 & Rs 99 respectively.